Financial advisory firms in the Middle East must modernise and enforce leadership changes to steer the market away from its current sales-driven mentality, said an industry expert, noting that a drastic change is needed in how to approach clients in the UAE. Omar Jackson, partner at Berkeley Assets, a multi-asset company with a strong, diversified portfolio of investments, added that investors have become much savvier when it comes to identifying where and how to place capital and independent financial advisers (IFAs) must adapt or risk failure. “The Middle East does things differently largely because of regulatory issues, but Hong Kong was very similar to Dubai in particular in previous years but has changed dramatically now. Whereas every advice firm had a large physical presence in Hong Kong a decade ago, now none of those firms are there or they have a very sparse representation,” he said. “Don’t cold call clients 10 times a day – the cold call used to work but today you have to understand a client’s needs and how they prefer to be approached. Comfort is the key issue to achieve; when a person wants to move their hard-earned money into investment, it’s all about feeling comfortable with the person advising them. 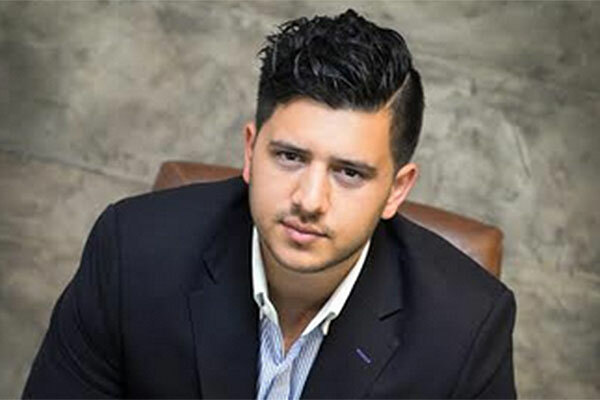 “The multi-asset private equity firm with investments in real estate, hospitality, logistics and technology has brought all marketing and direct client servicing in-house to work solely on capital raising from the retail market. “We are firm believers in educating investors and removing any level of secrecy or uncertainty that private equity has cultivated over the years. We are and always will be transparent,” he noted. Berkeley operates more than 150 businesses, helping property developments, hospitality concepts and emerging businesses thrive. All underlying assets of the business are located in the UK and the US. The company’s portfolio of properties spans multiple sectors and includes existing and new to market assets in some of the world’s most sought after locations in the UK and the US.